iPhone Text Message Not Sending? Solve it Right Now! iPhone Text Messages Not Sending? Solve it Right Now! Did someone met iPhone messages not delivered issue? How do I fix it? When you encounter SMS not delivered on your iPhone, or you can't send any messages from your iPhone, just calm down! No matter how angry you are, you gotta figure out the reasons behind it so that you can fix it! Below are some possible reasons that cause iPhone text messages not going well. In this article, we are going to show you 5 issues with iPhone messages not delieved and the solutions. This problem is identified when you see an exclamation mark right next to the message that you are trying to send, or you have not received any messages from someone who has sent you one. First is to tap on the exclamation mark again in order to resend the message. Only do this when the message was not delivered. Make sure that your iPhone device is connected to a WiFi network or any cellular data. 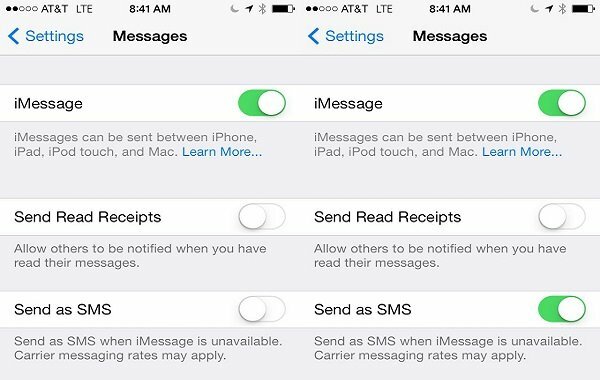 From there, go to Settings, then Messages and check out to make sure that the iMessage, MMS or Send as SMS Messaging is turn on, or whichever way you wish to try to use. Another way is to check the contact info of the recipient. Go to Settings, Messages then Blocked. In here try to check whether or not their address is not on the block list. Sometimes when sending or receiving messages is a problem, it has something to do with delayed updates. To update the carrier settings of your device, make sure that it is connected to the Internet and go to Settings, General then about. If you encounter this message, the iPhone device cannot detect any SIM card although there is a SIM inside the phone. 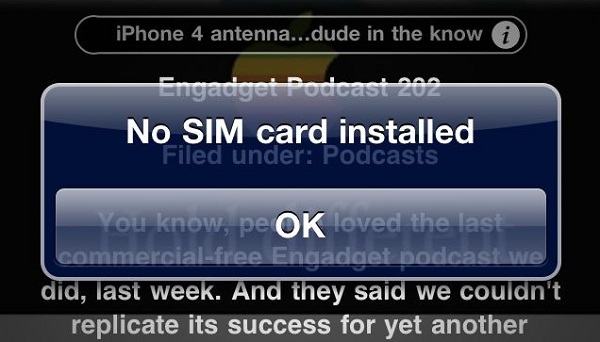 Other messages include “Invalid SIM” or the “No SIM Card installed”. Update your iPhone to the latest version of the iOS software. Try to check any settings updates from your carrier: Settings – General – About. Remove the SIM card from the device and make sure that you have installed a valid SIM card provided by your carrier. 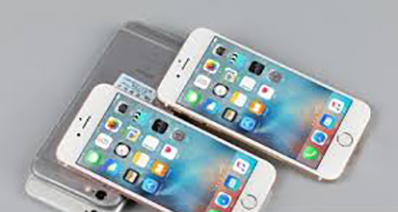 Take out the SIM card tray that comes with your iPhone device to ensure it is not damaged. 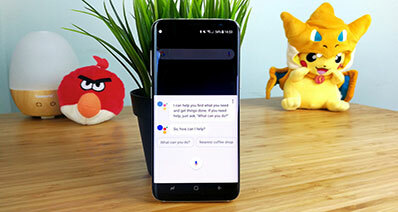 Delayed text message happens from time to time, when there are problems with either connection or network. For example, if there is no WiFi network, the iMessage app will attempt to send the text via cellular data. 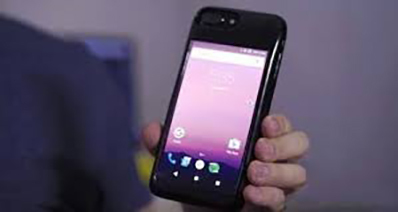 But when you are in an area where there is bad service, and the text message will have to wait until a good service network is ready and the message can be resent. Sometimes it attempts to send the message as an SMS. In situations when you are in an area of bad service, it is best that you send the text through standard SMS. Try checking the settings of your device by going to Settings and then go to Messages. Check if the Send as SMS is activated, showed in green label. If not, just tap on the label to turn it on. Keep in mind that this feature is only applicable to Apple users. This problem happens when users try to send messages but the app does not use the number. Instead the option is greyed out. This is a common problem for Apple users upgrading to iOS 8. If you go to the Settings, the phone number is displayed yet it is greyed out. Users cannot select or activate the phone number. 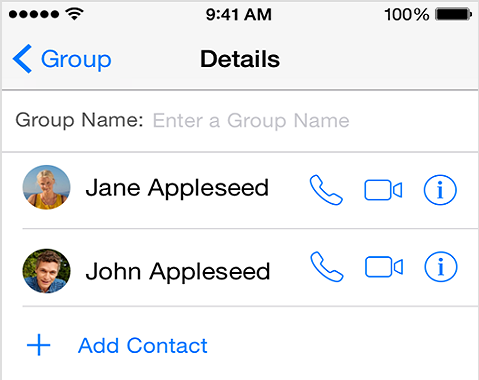 Because of this, all the messages in the iMessage app are sent either by iCloud ID or email. To fix this problem, you need to turn off both FaceTime and iMessage app under the Settings Menu. 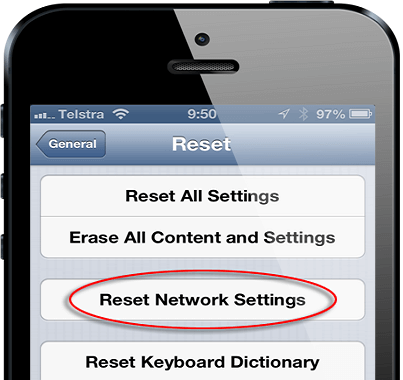 Then under the Settings, go to General, then scroll down to the Reset and then choose the “Reset Your Network Settings.” After this, make sure that your device is connected to the Wi-Fi network. Reactivate FaceTime and iMessage. This happens when you are using iMessage to send group messages. Somehow the iMessage automatically changes from iMessage to SMS. 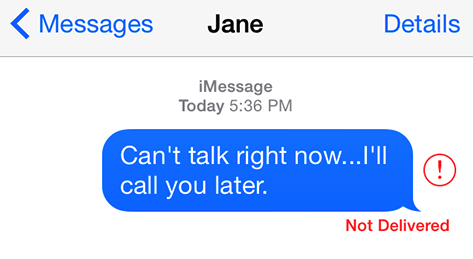 This often occurs with iOS 8. To fix this, delete the old conversation conducted by the group and create a new one with the same recipients that are listed into the group. You can then send iMessages the normal way after this. 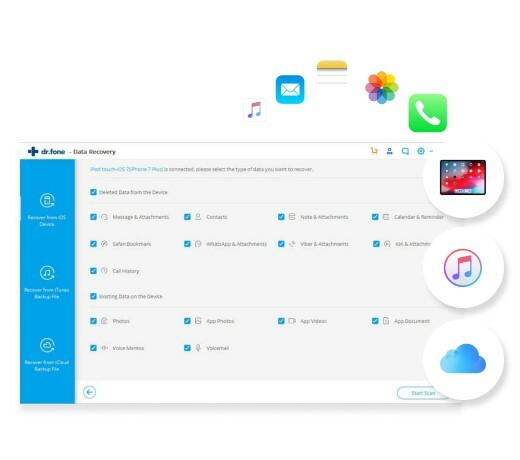 iSkysoft Toolbox - iOS Data Recovery is such a smart tool that can help you to recover lost data of your phone from iOS (iOS 12 supported) compatible devices. It supports all of the iOS devices, including iPhone, iPad, iPod Touch. You can export or print iPhone messages on computer with iSkysoft Toolbox.